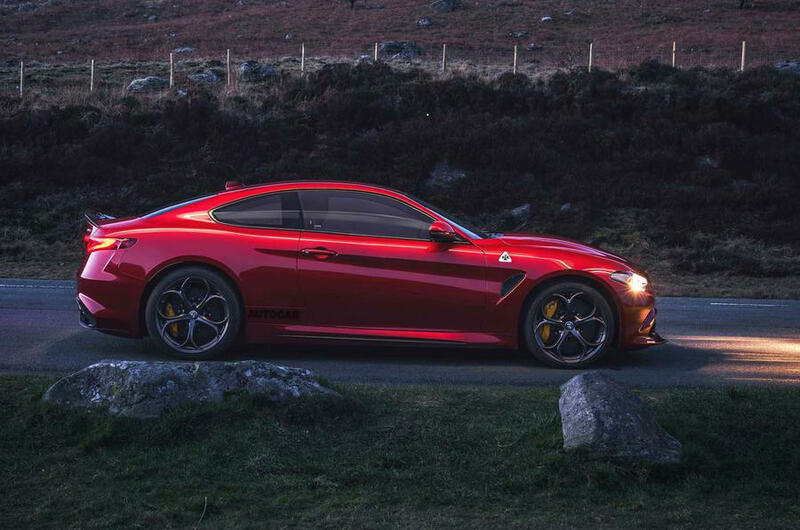 After spending a week with the new Giulia sedan, all of us here at MI agree that it may very well be the compact-midsize luxury saloon to get. 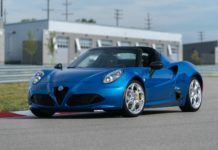 The car’s styling, performance and Italian appeal make it difficult to resist, and just as, if not more, tempting than the BMW 3 Series, Audi A4 and Mercedes C Class. 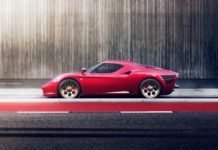 As a follow up to the sedan, Alfa is working on a Coupé that will feature an F1-style energy recovery system (ERS) to boost not only power but efficiency. 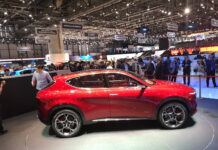 The base Coupé will rely on the already potent turbocharged 2.0-litre 4-cylinder. 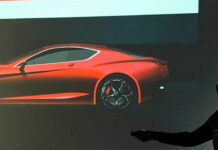 Here, it will develop 345-horsepower, up from the sedan’s 280. 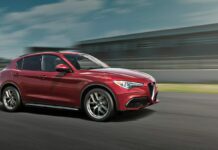 The ballistic hyper-version, to possibly be referred to as the Sprint or GTV, will be powered by the Quadrifoglio’s twin-turbocharged 2.9-litre V6. With the ERS, total combined output will hover in the 641-horsepower range. Physically, panels ahead of the “A” pillars should be shared with the sedan however everything aft will be unique. There are a number of possibilities to look forward to with this car. Although a 2-door is coming, a 5-door hatchback might not be out of the question. Audi has just introduced the RS 5 Sportback after all. 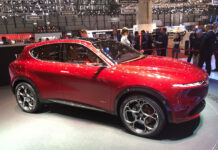 Previous articleA fully-electric T-REX in the near future!